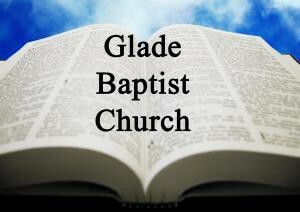 Glade Baptist Sermons : Who? Me? Listen to from Who? Me? Online.